Galleries containing photos of log home restoration, chemical stripping, maintenance washing, crushed glass and cob blasting, caulking and chinking, rot repair, staining, sealing, and more! 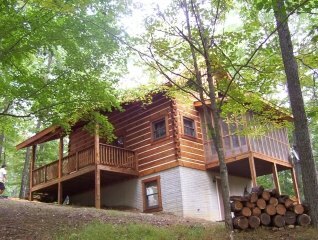 Photos depicting all phases of log home work. Cob and glass blasting blasting, chemical stripping, maintenance washing, buffing, chinking and energy sealing, half log replacement. 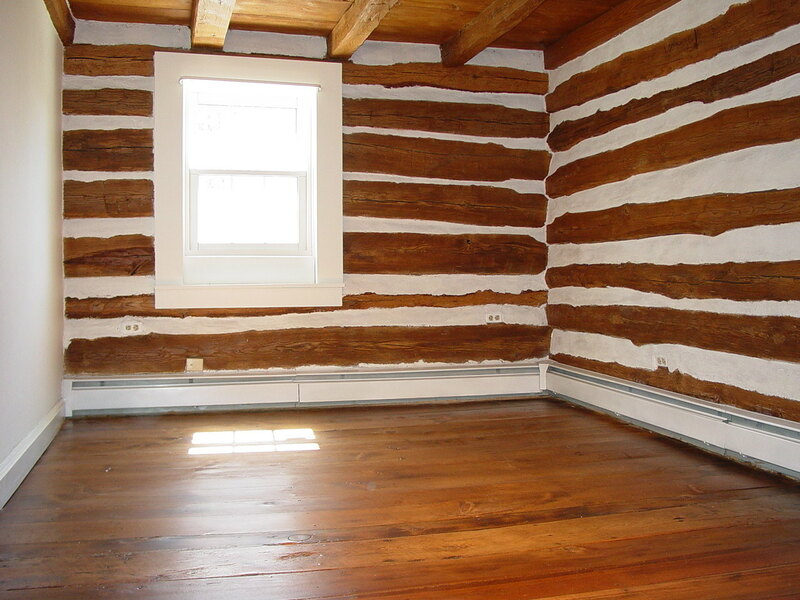 Interior log home care, refinishing, chinking and energy sealiing, floor refinishing, glass blasting, paint removal, water stain removal.